I love Spring, Easter, and brunch....so of course I will love all of these Easter brunch photos! You can go bright colorful, soft pastels, rustic country, or white simplicity. All are lovely! 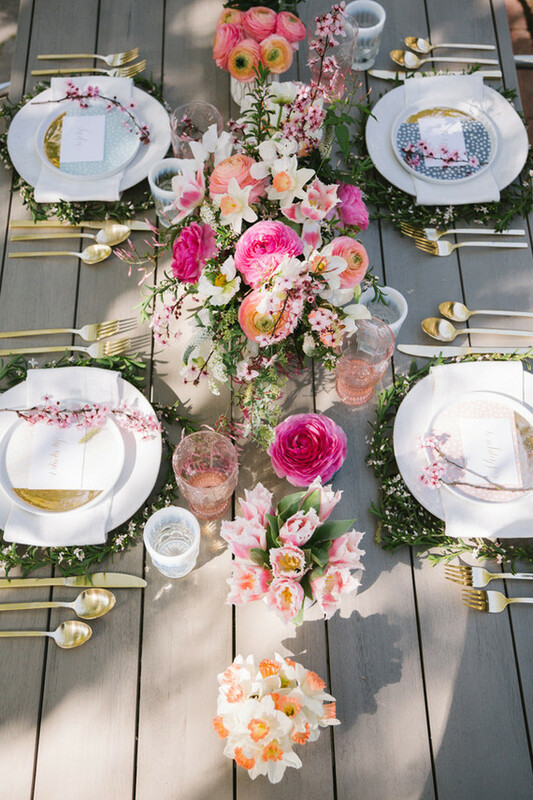 Thanks to Emily Henderson, Lark & Linen, and 100 Layer Cake for these sumptuous photos. Links to full articles below.